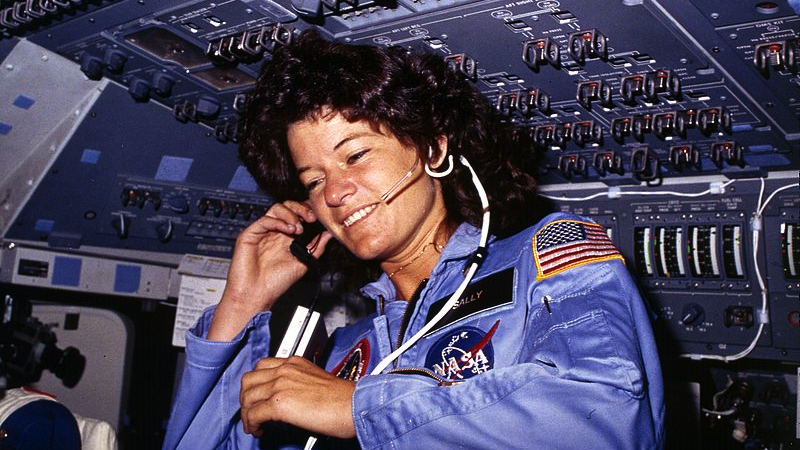 Pioneering American astronaut Sally Ride died today after a battle with Pancreatic cancer. She was 61. 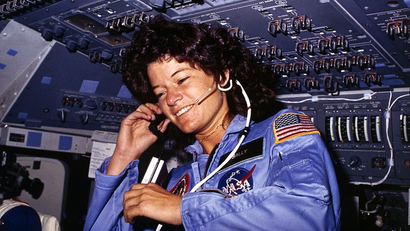 In 1983, she became the first American woman to travel to space. But that's not all. At 32 she was also the youngest American to travel to space at all. What an incredible life. Our condolences go out to her friends and family.